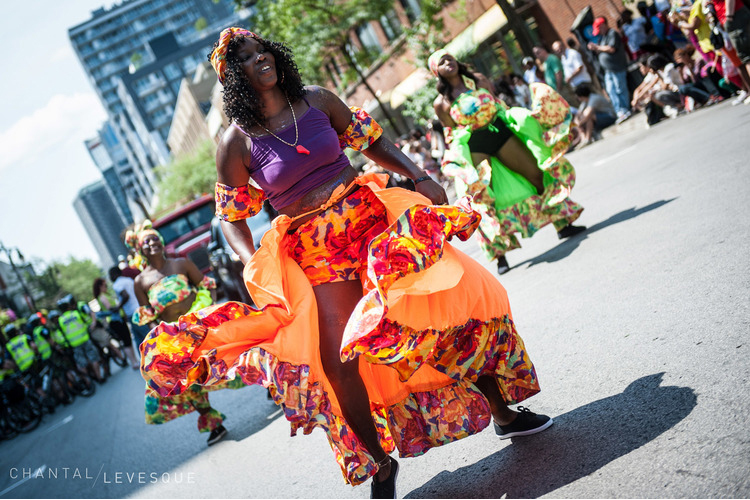 Carifiesta is back once again in downtown Montreal! Make sure the be there with your friends and family! 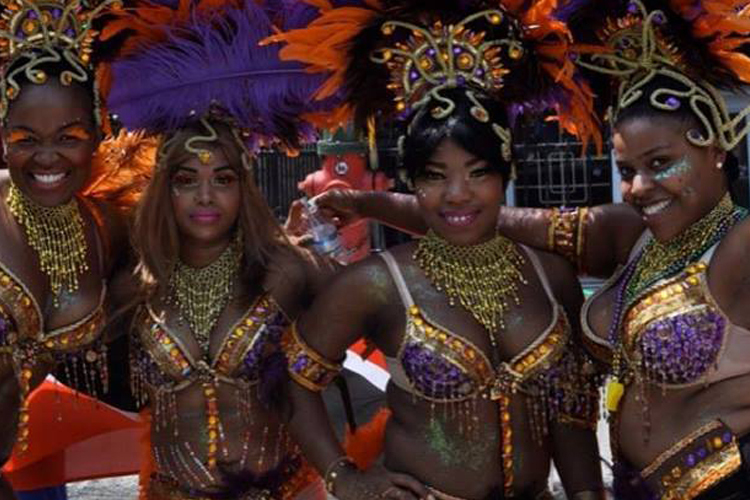 Come and join us to the Carifiesta Parade right here in Montreal and show us your colours! 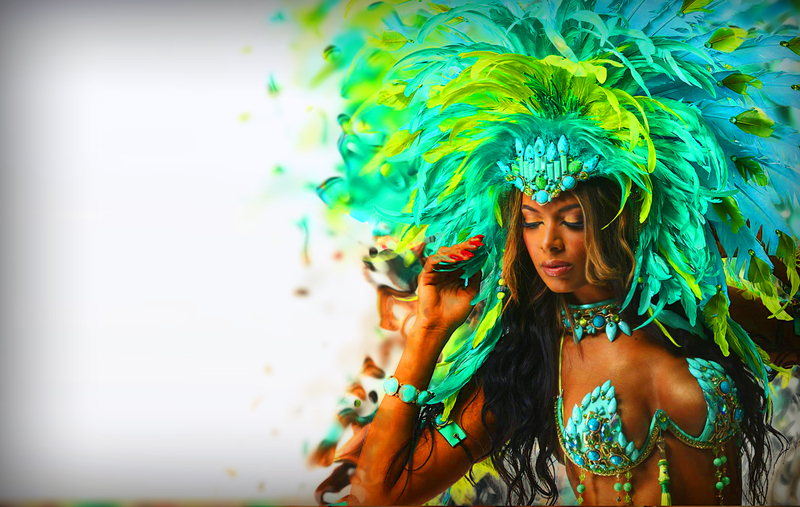 Join us on July 8 as we invade the streets of downtown Montreal with our vibrant colors and extravagant costumes while dancing to the musical sounds from throughout the Caribbean. 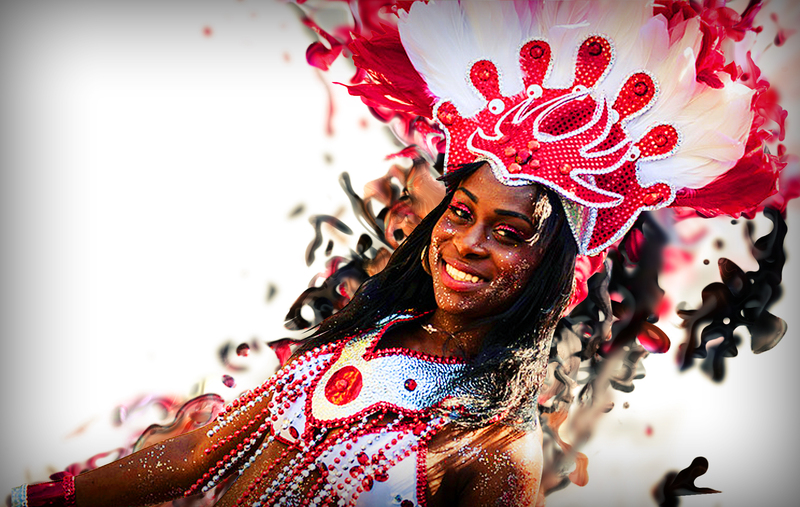 Come, join in the celebration of our cultural heritage on display in the form of a street theater parade. Be sure not to miss it! Sponsors make events like this possible! We thank you for your continuous support! The CCFA is proud to invite everyone to join us in our celebration. 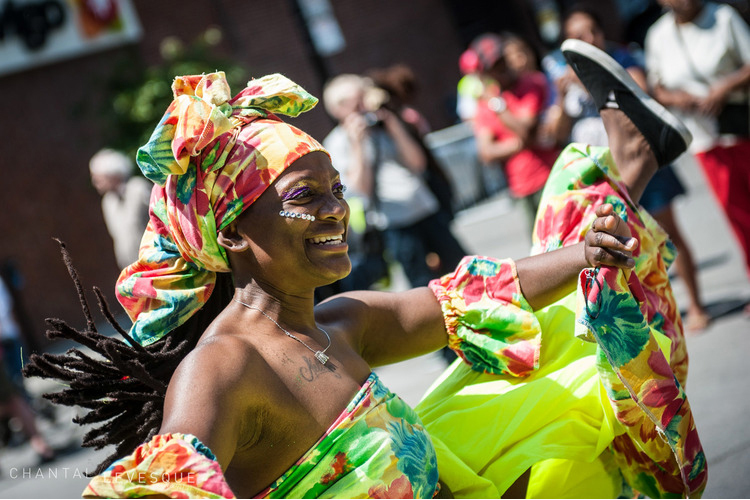 We kick off this momentous occasion with our 6th annual Kiddies/ Junior Carifiesta parade on July 1st.